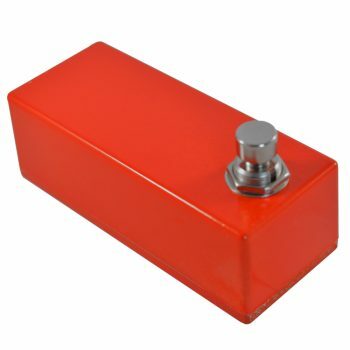 Can I Use a Skinny Little Twins Dual Momentary Footswitch? 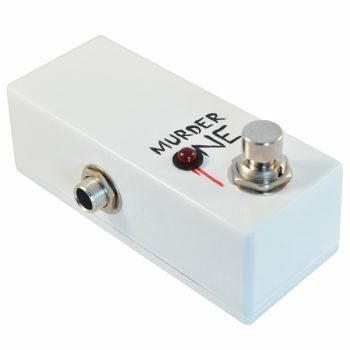 Which Pedals Can Use the Skinny Little Twins Dual Momentary Footswitch? 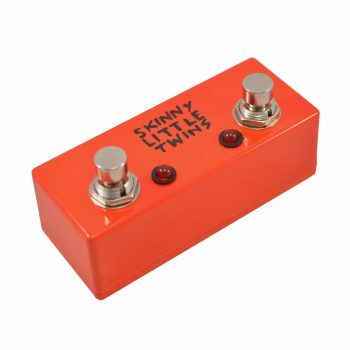 The Skinny Little Twins Dual Momentary Footswitch is an incredible bit of gear. 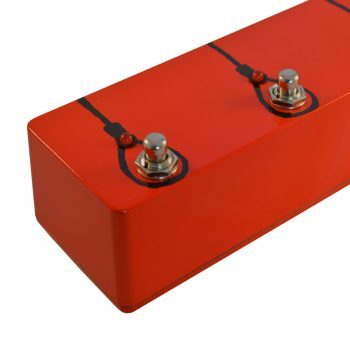 Not only do they work with a great range of loopers, amps, multi-effects units and effects pedals, but they do it with a tiny footprint and for less that you might expect. We’ve composed a brief and incomplete list of gear we’ve personally tested the Twins with, so that you can be sure that this is the pedal you require. 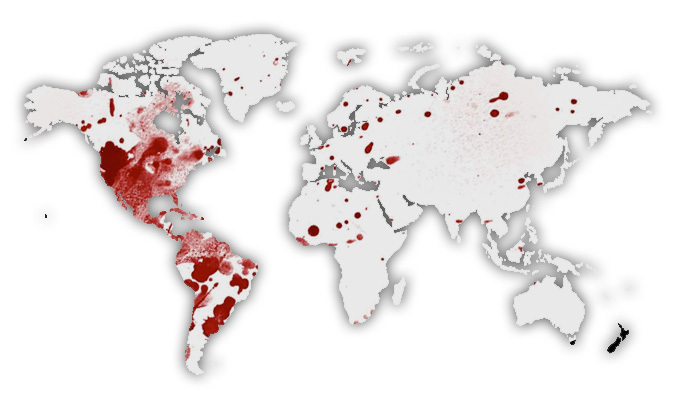 Check back often – we’ll keep adding to this list. Of course, to have us check for you, use the Contact Us page on the menu above. (n.b.) 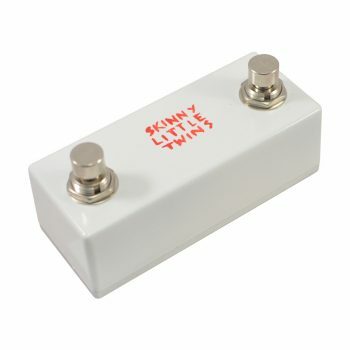 – While most amps use a dual latching footswitch, some can make use of the Skinny Little Twins dual momentary footswitch. If you’re confused, Contact Us for advice.